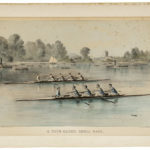 Currier and Ives | Skinner Inc. Guest post by Marilyn Gould. 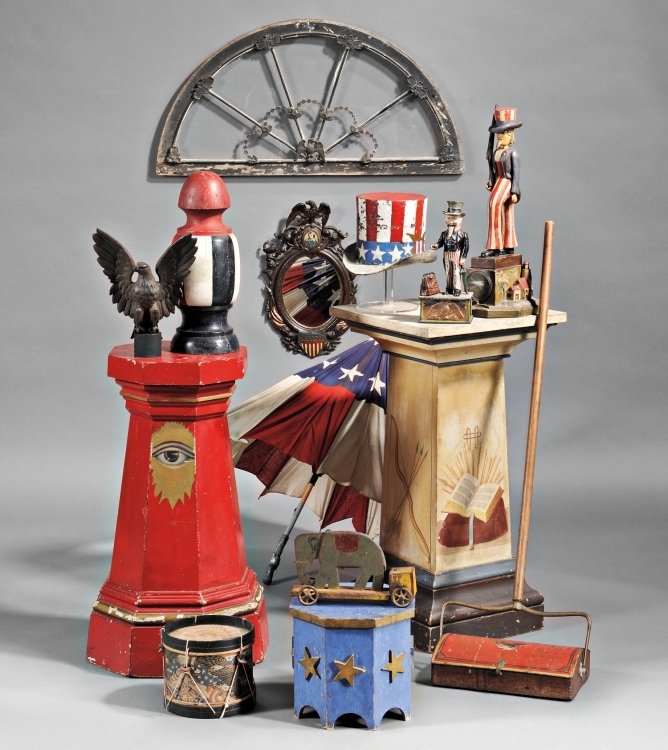 The Gould Collection is featured in the October 28, 2012 American Furniture & Decorative Arts Auction.